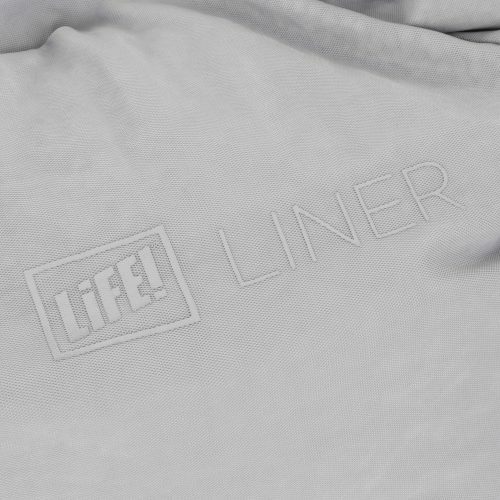 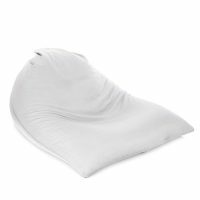 The Classic beanbag liner makes removing, cleaning and changing beanbag skins a breeze! 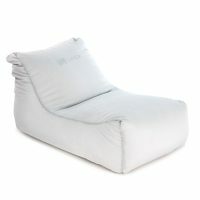 This liner provides additional comfort and functionality to your Classic beanbag. 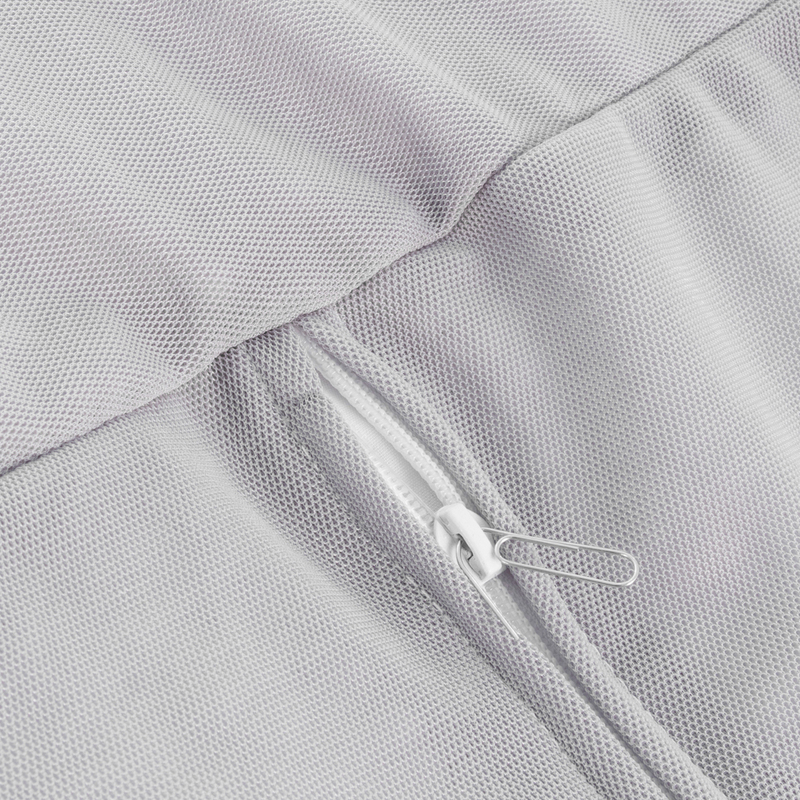 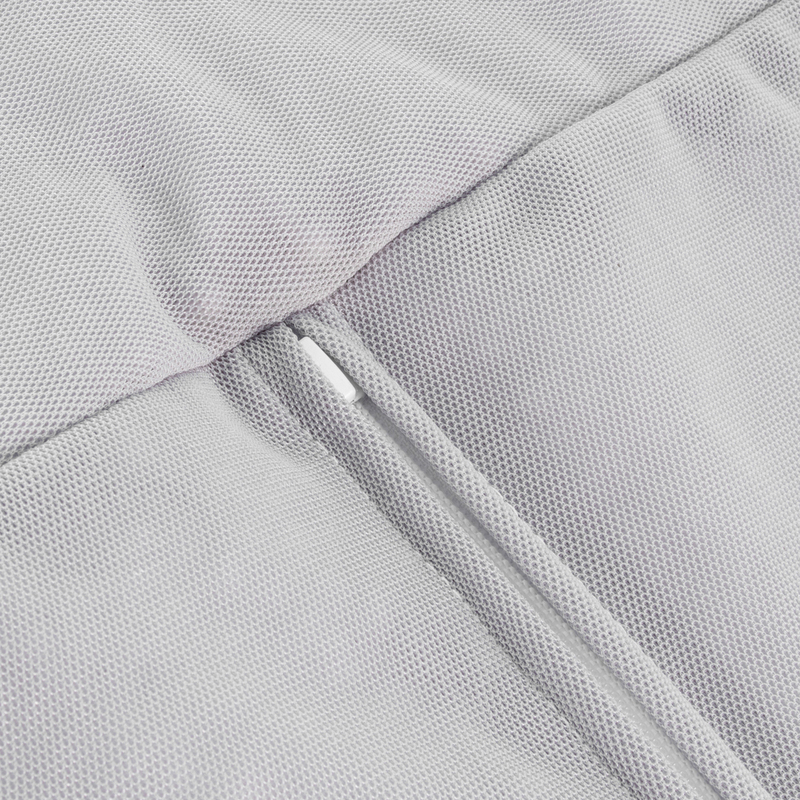 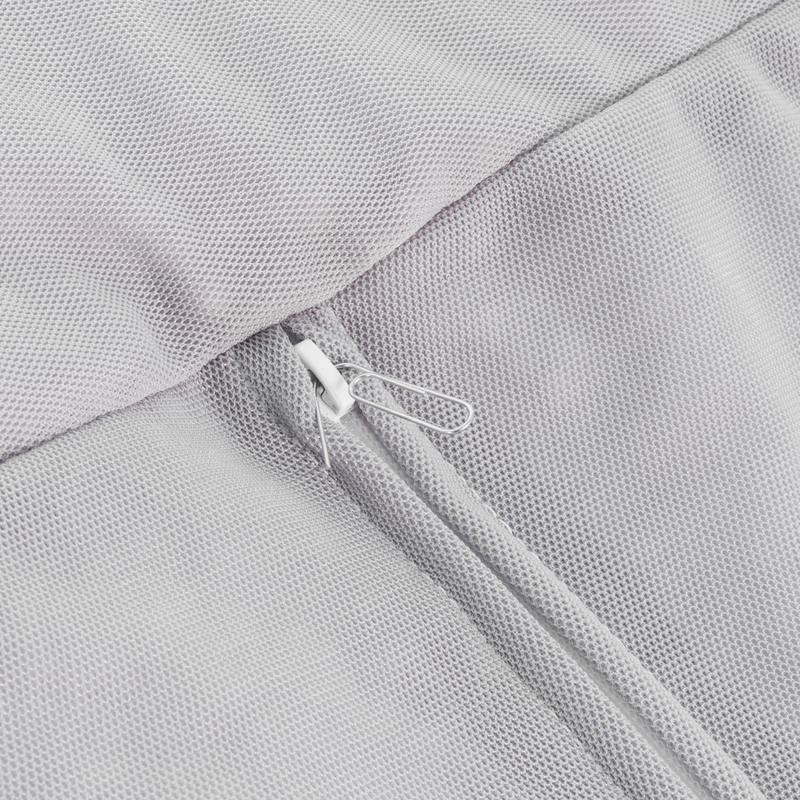 • Dual child-safe locking zipper. • We recommend filling this bean bag with 200 liters of beans. 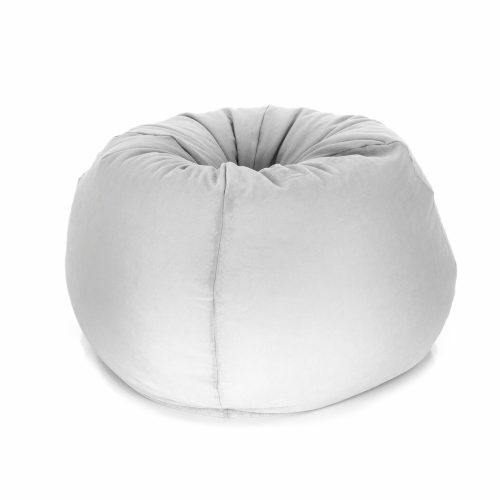 • Suits Classic Teen Teardrop Bean Bag cover Fill Size: diam80 x h90cm. 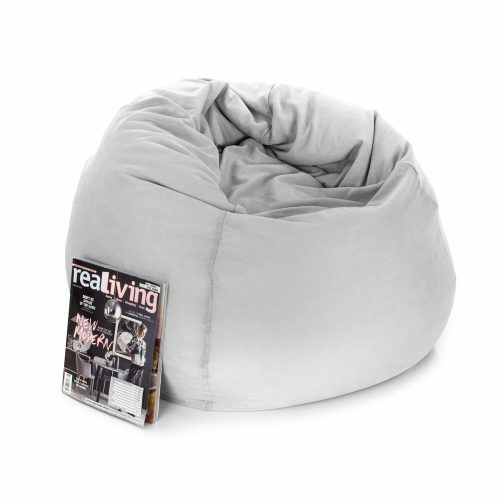 Be the first to review “Classic Teardrop Bean Bag – Liner only” Click here to cancel reply.